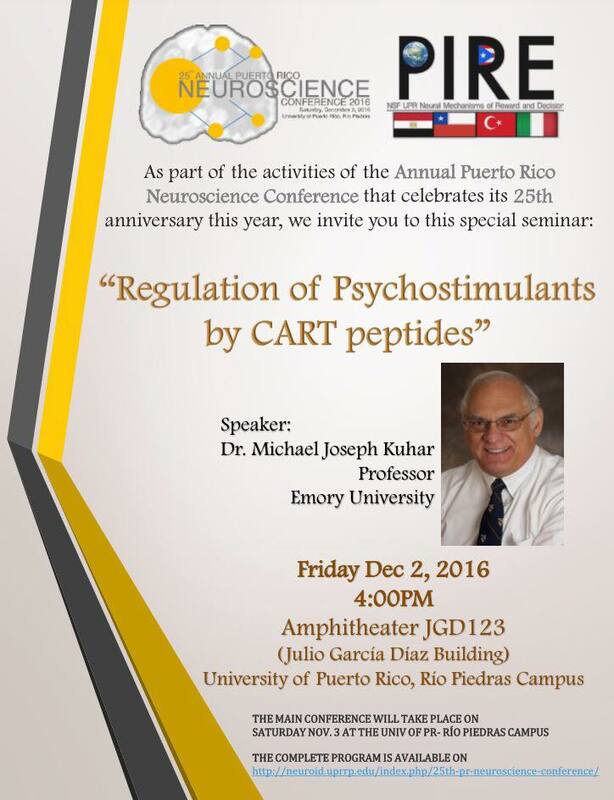 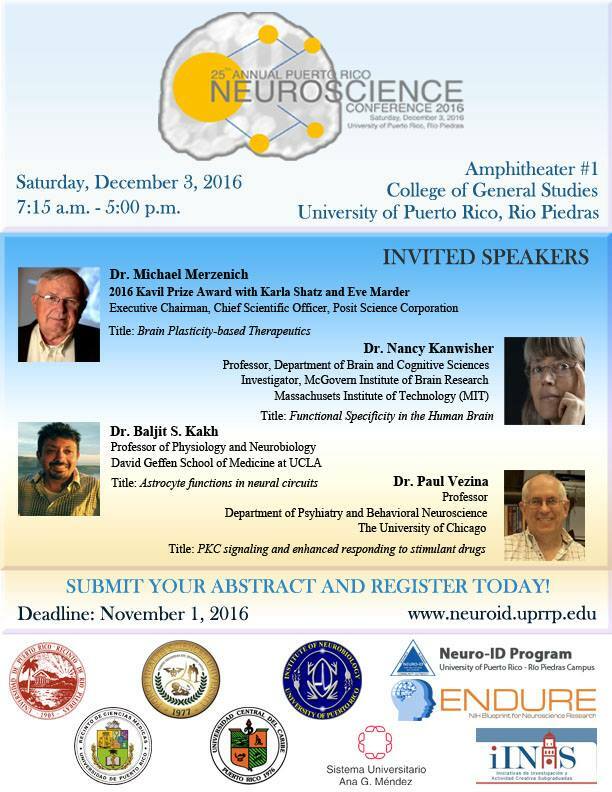 The 25th Annual Puerto Rico Neuroscience Conference will be held on Saturday, December 3rd , 2016 in Amphitheater #1 of College of General Studies at the University of Puerto Rico-Rio Piedras. 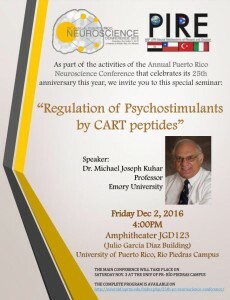 This is a special event for all of us since we celebrate our 25th anniversary of continuous support to the Neuroscience research and training in Puerto Rico and beyond. 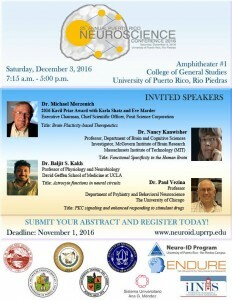 This year, the Conference’s organizing committee has prepared a great scientific program with a broad focus of pertinent issues in the field of Neuroscience.